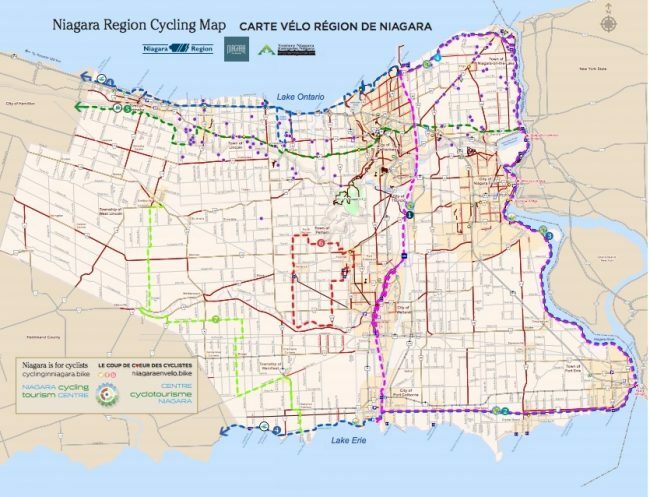 Exploring Niagara’s diverse regions by bicycle is one of the best ways to take in the landscape, not to mention the endless attractions. Easy-cycle trails lace their way through vineyards and along shorelines, providing no end of sights and stops for the recreational rider. Or, if hills are your thing, there’s plenty of gruelling terrain to discover…and conquer.